El Rompido North « Blog Justteetimes. 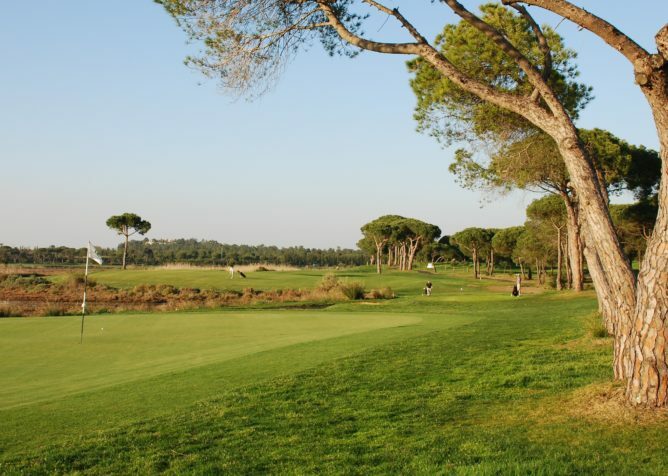 La Monacilla Golf Club « Blog Justteetimes. 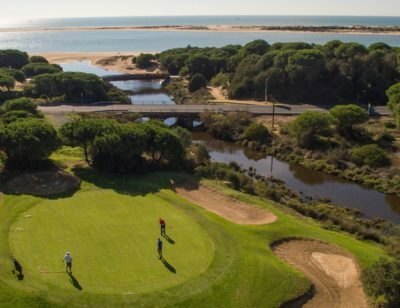 Nuevo Portil Golf « Blog Justteetimes.